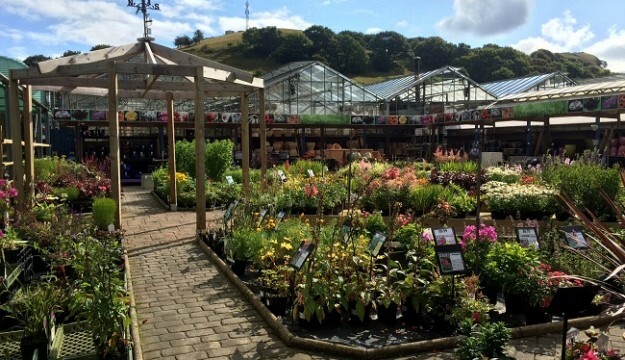 Gordon Rigg’s is one of the North of England’s leading garden centres, with operations in Todmorden and Rochdale. The business was founded by the late Gordon Rigg when he was just 26 years old after the opportunity arose to take over a quarter acre smallholding close to his home in Walsden. Gordon grew and sold plants on the site and would cycle round the area selling them door to door. He then opened a stall in Todmorden market which quickly grew into the town’s busiest greengrocers and florists. 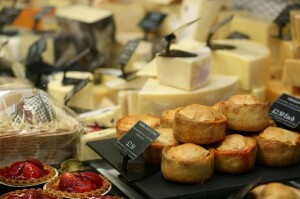 In 1965 Gordon acquired five acres of land next to the smallholding and gradually developed the site into more than 60,000 square feet of retail space selling everything from indoor and outdoor plants through to garden tools, leisure products, pet care supplies, floristry and gifts plus much more! The company acquired its second garden centre in 1988 on Rochdale’s Kingsway and opened Bottoms Mill Shop & Cotton Weavers Café in Walsden in 2002. Following Gordon’s passing in 2004; the company is now owned and managed by Gordon’s son Peter Rigg, his wife Pauline and their children Anthony and Fiona. 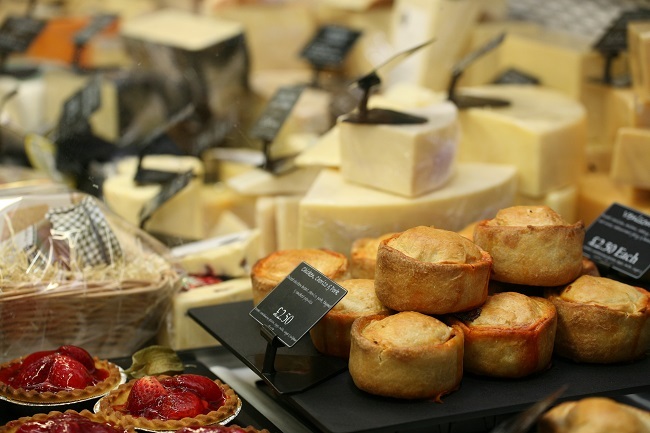 It was voted the North of England’s best garden centre by Which? Magazine (2nd in the UK) in their last Garden Centre survey. Peter explains: “After 72 years it’s fantastic that Gordon Rigg continues to thrive as a business and we are still very much a family run firm that is built on the same values that formed the company’s foundations back in 1945. Peter adds: “Today customers come from all over the North of England and keen gardeners will travel from across the UK to visit us. 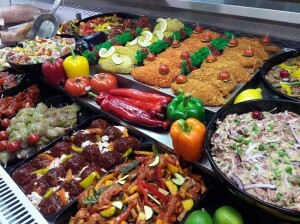 People are continually surprised by our vast product range and the size of our garden centres. This is particularly true at Walsden which covers a huge floor plan and often people can spend up to half a day with us shopping and enjoying lunch in our café. “The catering side of the business is also continually growing and this was enhanced greatly when we opened a highly successful Bistro at our Rochdale centre. 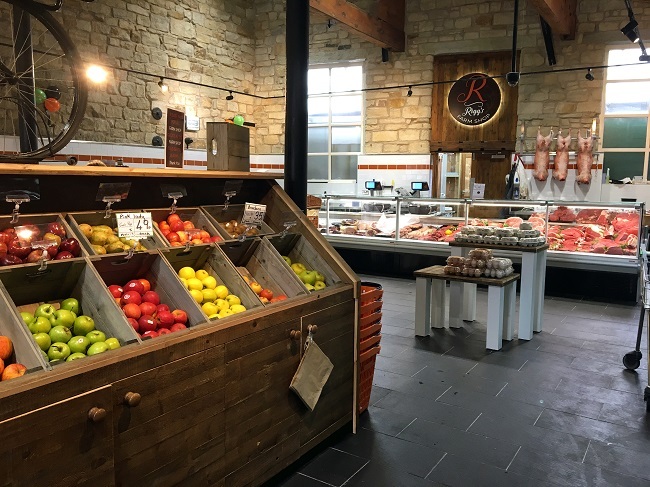 In addition, after months of building work, Gordon Rigg Garden, Home & Leisure are pleased to announce that our newest venture, the highly anticipated Rigg’s Farm Shop, had a very successful Grand Opening on Saturday 10th June 2017! Located in the main garden centre at the Todmorden branch, Rigg’s Farm Shop offers the best quality local and regional produce including butchery, cheese and delicatessen counters, freshly baked breads, fresh fruit and vegetables, plus all of your daily essentials, as well as a comprehensive range of small vineyard wines and locally brewed ales.